This collection of tales offers the readers something different with every short story. I liked the variety of the tales within. Some are very contemporary, and others have comfortable feel of 'traditional SF'. My favourite was probably 'Harp' which is a contemporary story about the integration of aliens within human society. Being a collection of short stories it is nice to be able to "get a quick fix" and not be in the middle of something much longer. Because of this, this book makes a great tea/coffee break book, ideally suited to the digital format. 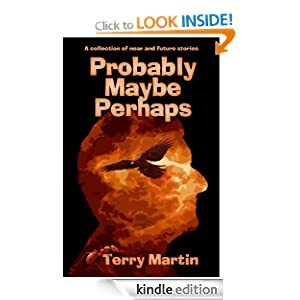 All the stories have Terry's unique approach to the genre, which I found personally very easy to get on with. Get it, read it, you wont be disappointed.